Thousands of diplomats, heads of state, national delegates, and international dignitaries are now in Paris wrapping up COP21, the round of international climate negotiations that aims to produce a legally binding agreement for the first time since the Conference of Parties began two decades ago. But the underlying social and economic stakes of the climate crisis aren’t on the table; of all the things up for negotiation, capitalism isn’t one of them. To think more transformatively, we need to look elsewhere. Naomi Klein’s most recent book, This Changes Everything: Capitalism vs the Climate, was released over a year ago last September, in conjunction with the massive People’s Climate March in New York City. True to its title, TCE is a huge — and hugely ambitious — book: spanning more than five hundred pages, it aimed to change the way we talk about climate change and capitalism. Jacobin published a generally favorable review by Sam Gindin last December; Gindin called it her most important book while criticizing her failure to tackle capitalism head-on. But we think the book deserves more discussion. So we’ve put together a colloquium, in the vein of last year’s conversation on Thomas Piketty, with three contributors considering the book’s arguments in depth. Klein doesn’t have much to say about the COP process; neither do we. Since the collapse of COP15 in Copenhagen in 2009, the prospects for diplomacy as a mode of climate action have seemed bleak. In any case, a forum in which elite negotiators representing nation-states bargain over technicalities of a legal agreement presents clear limitations to any internationalist and democratic left politics. And whatever the outcome of this particular agreement, it’s struggles on the ground that will ultimately determine whether, and how, greenhouse gas emissions are cut to a safe level. So we hope that amid the frenzy of COP21 coverage, our comments on Klein’s book will serve as a reminder that we cannot talk about climate change without also talking about capitalism; and in the face of lackluster mitigation targets with little force behind them, as a spur to debate about the future we really want and how we can actually get there. It will take, we are sure, more than diplomacy. 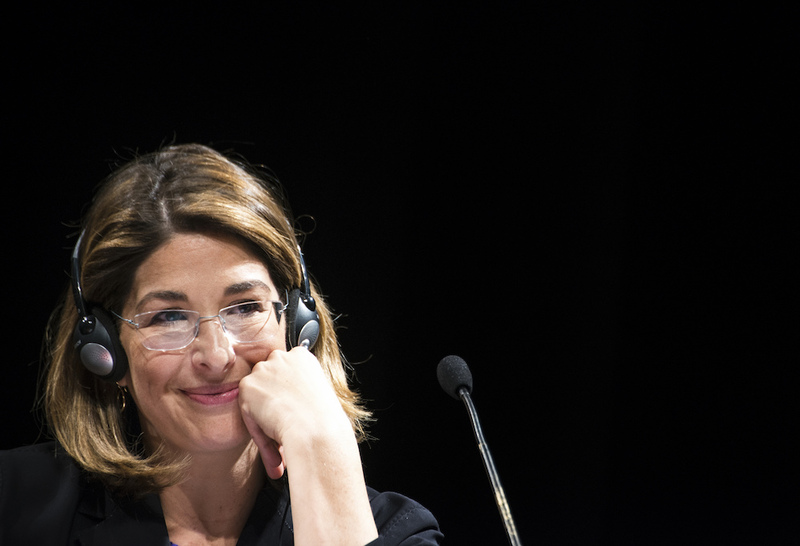 A Jacobin symposium on Naomi Klein’s This Changes Everything .